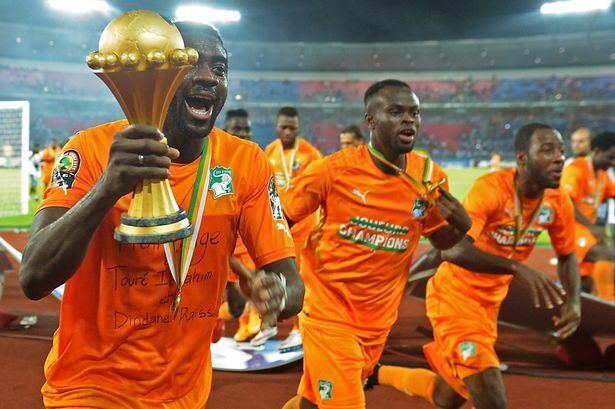 Confederation of African Football or CAF confirmed that Ivory Coast would be hosting the Africa Cup of Nations on 2023 instead of the 2021 version as had been planned earlier. Cameroon would be taking on the event of 2021 as they were stripped of the right to host the 2019 event. 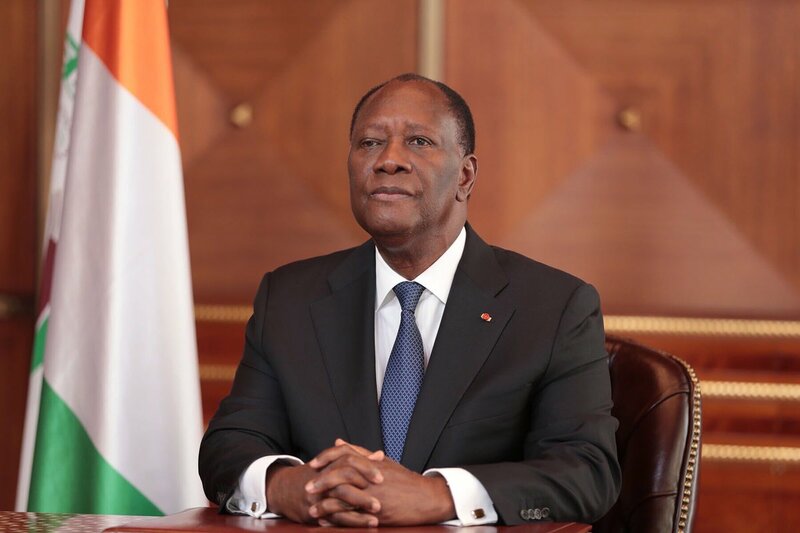 Ivory Coast has resisted the delay of two years and even filed a case with Court of Arbitration for Sport. The deal was finally sealed after the two board presidents met up, President Alassane Ouattara with President of CAF, Ahmad. This puts Guinea up for the 2025 tournament and they are likely to be the official host of the same. The changes have been agreed upon by Guinea and Cameroon authorities. 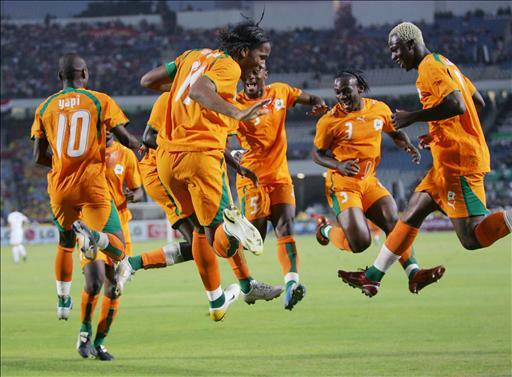 Hence, Ivory Coast will also go on with the re-organization of the long-standing plans of CAF. The schedule had been originally announced back in the year 2014. This year’s tournament which is scheduled during the months of June and July would be held in Egypt. This year’s event will showcase 24 teams in the Nations Cup. For the upcoming league this year the Ivory Coast team members are getting ready. Ghislain Konan, the Ivory Coast defender has suffered an injury which would set him back in the race to showcase fitness for the finals in Africa Cup of Nations in June. The qualifiers are already over and Ivory Coast has qualified to be in the finals. This would be on 21st June in Egypt. It is hoped that Ghislain Konan along with the other key members of the team would be in shape for the finals. This year the participation is larger than ever and that shows the rising importance and popularity of the game among the African nations. This tournament also paves the way for the teams to participate in other international league matches.